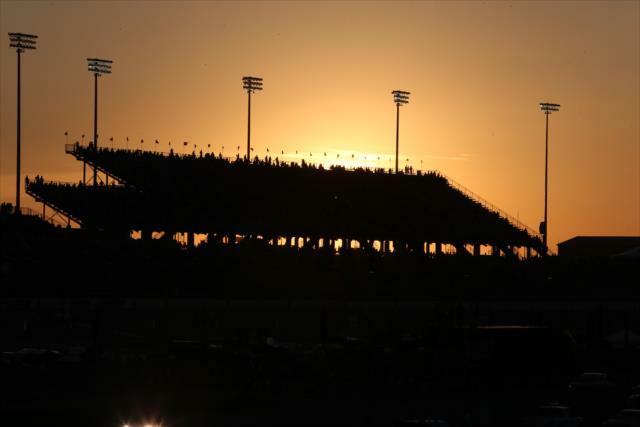 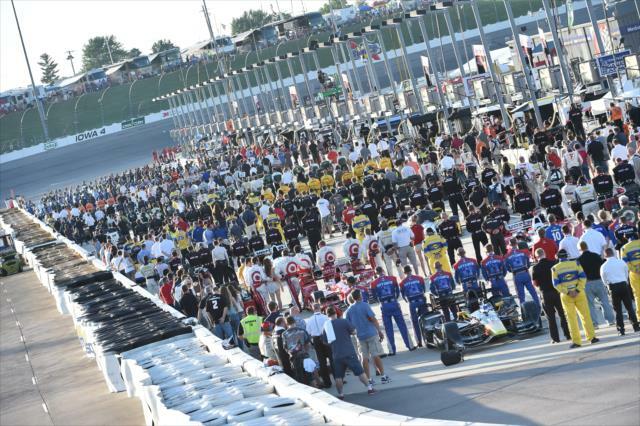 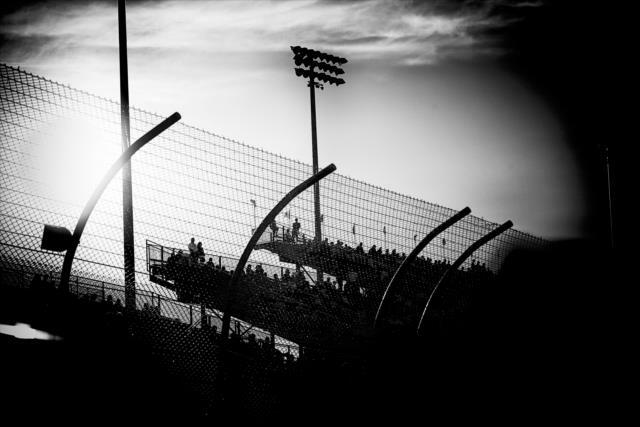 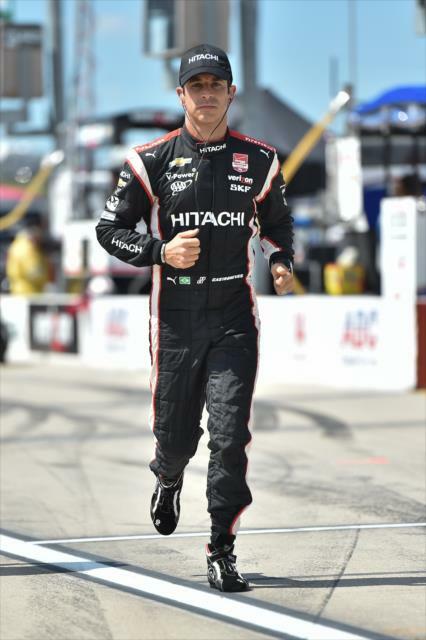 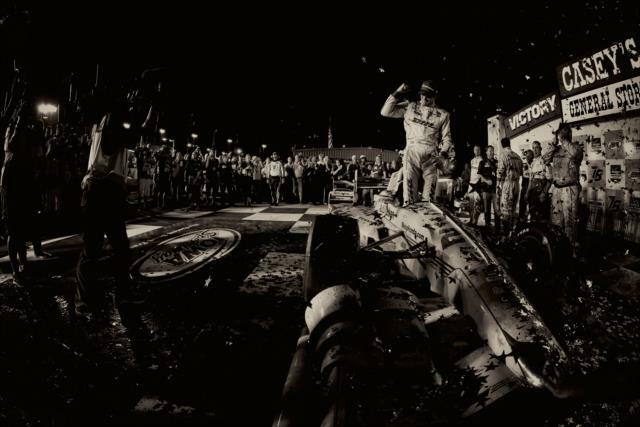 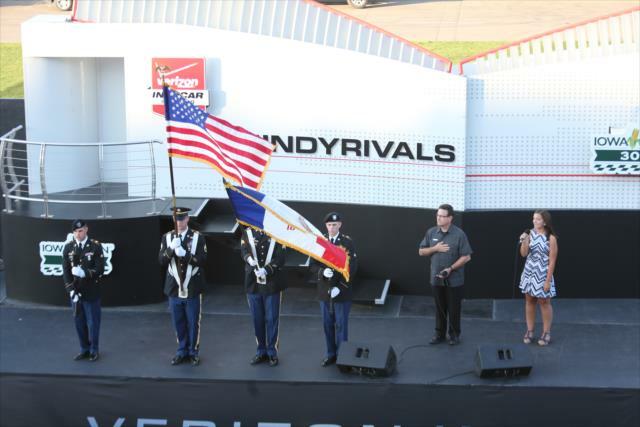 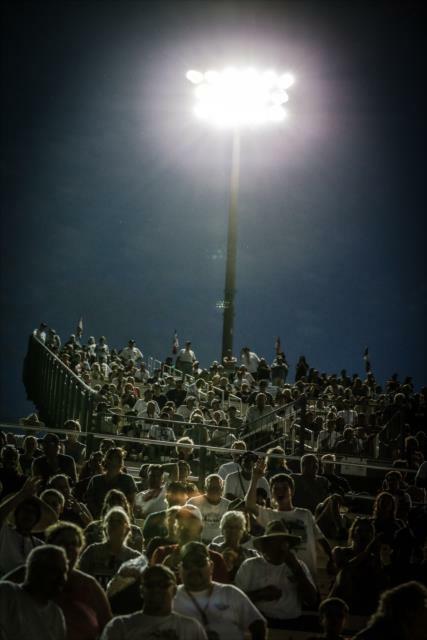 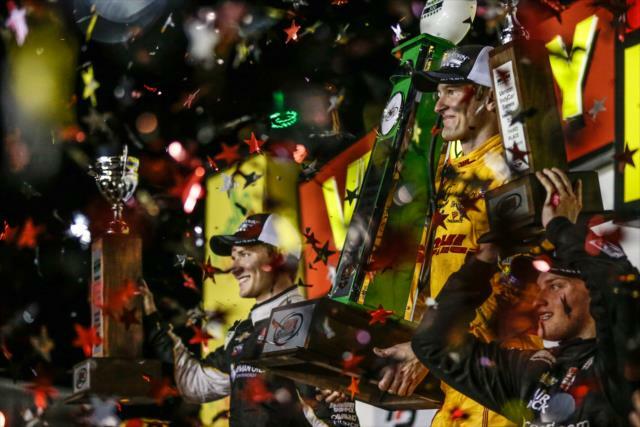 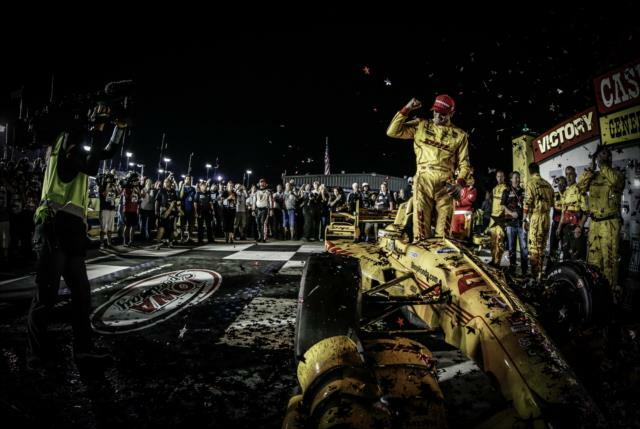 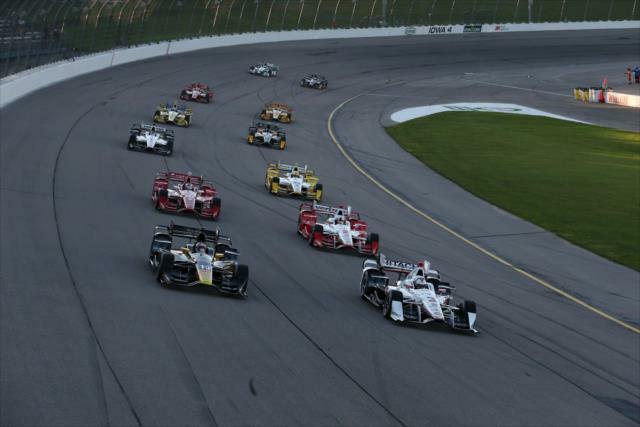 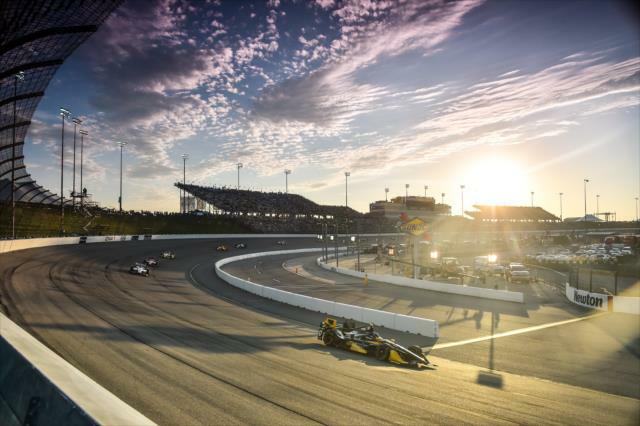 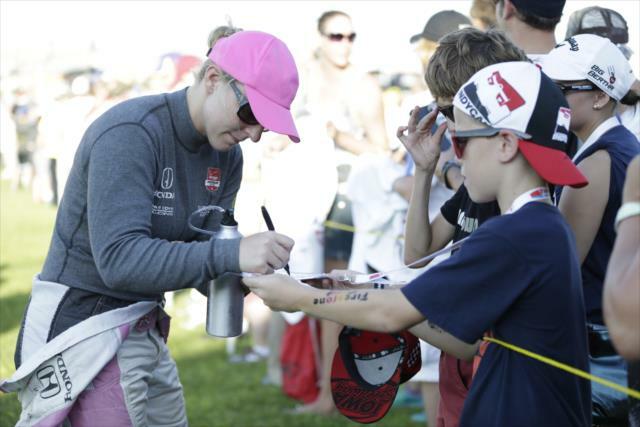 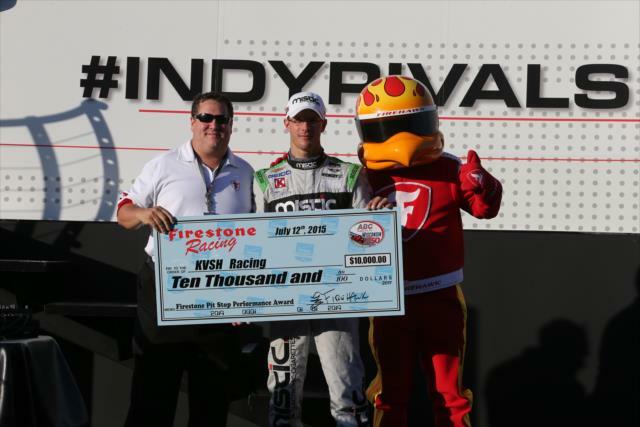 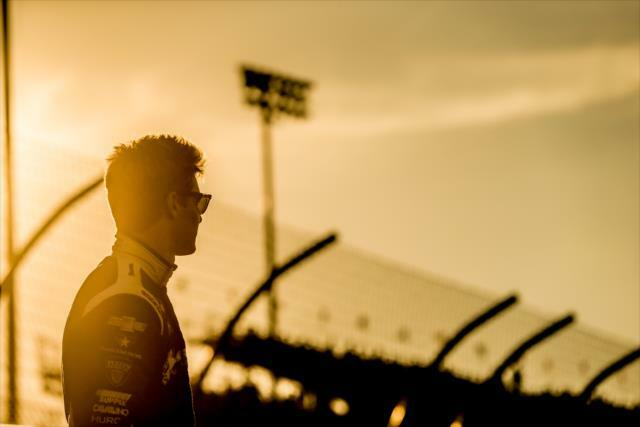 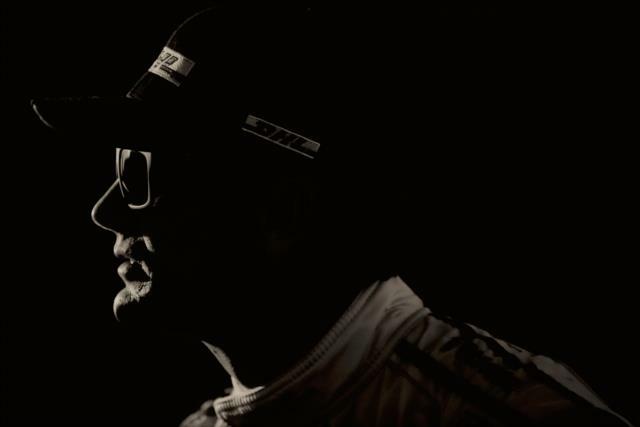 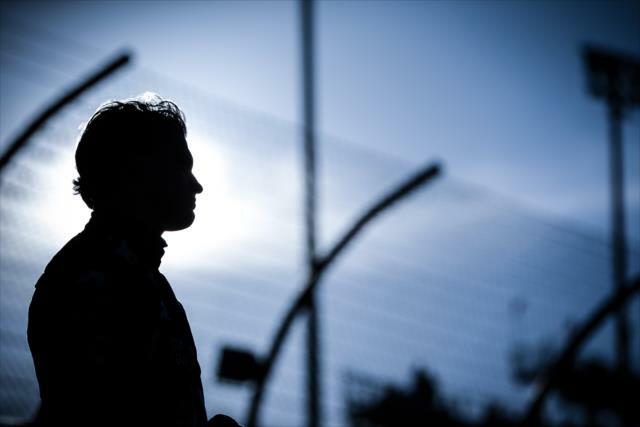 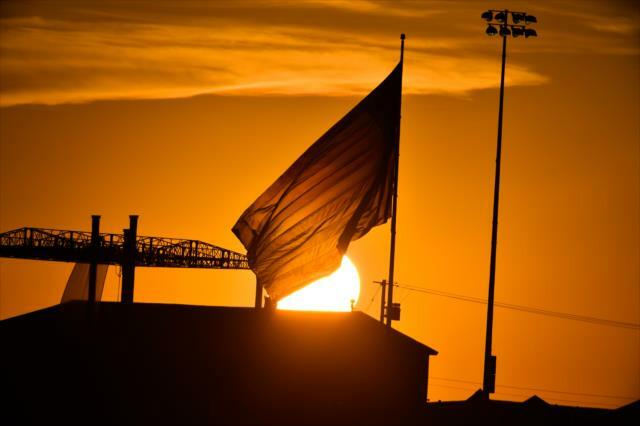 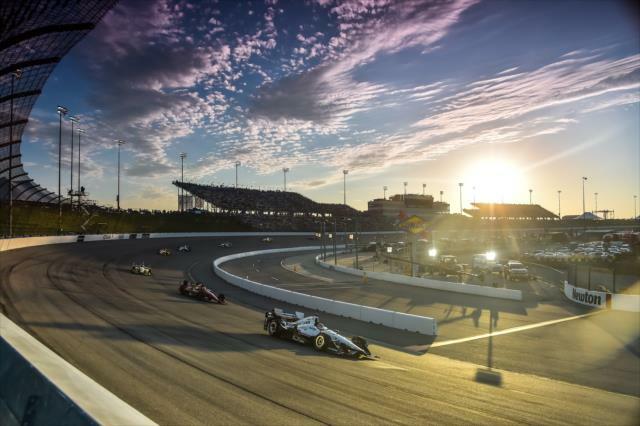 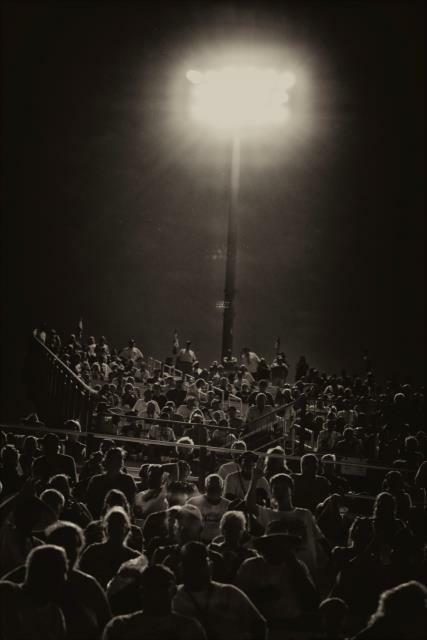 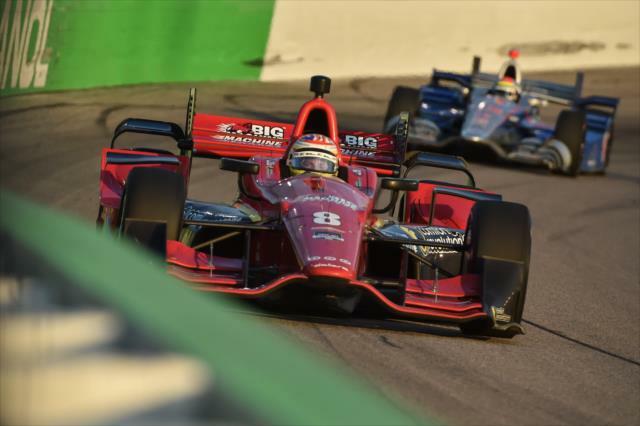 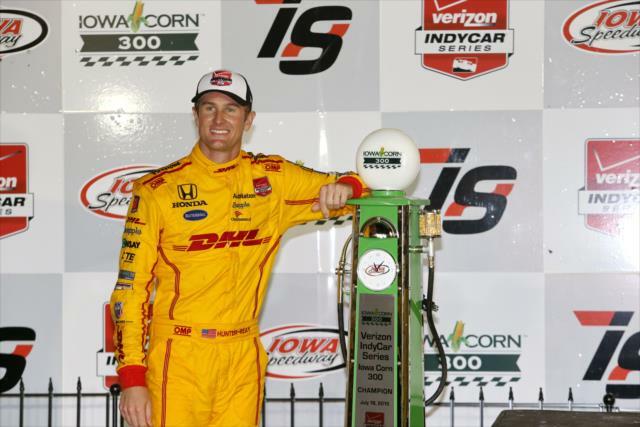 NEWTON, Iowa – For the first time since the 2006 Indianapolis 500 Mile Race, Americans swept the top three places in a Verizon IndyCar Series race. 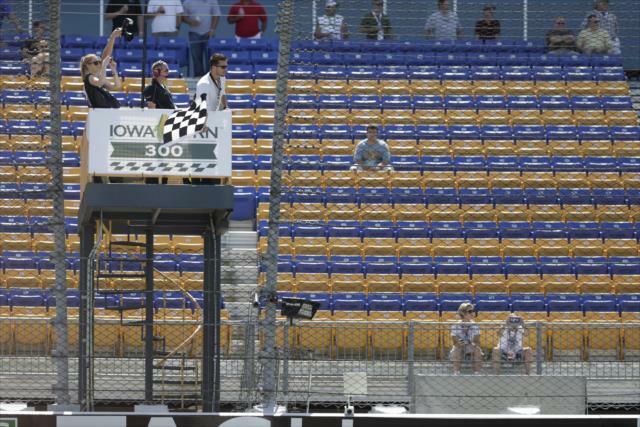 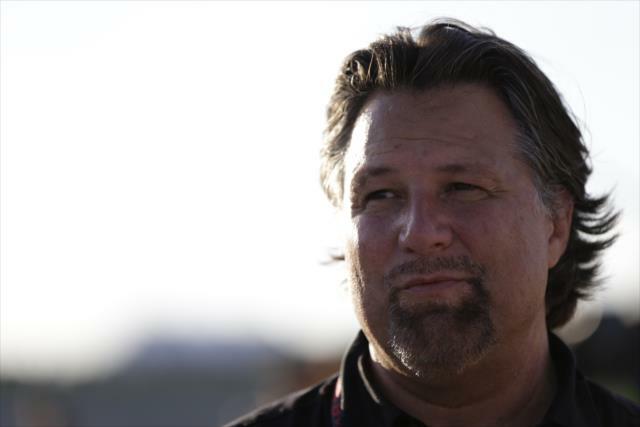 Michael Andretti, who followed winner Sam Hornish Jr. and Marco Andretti across the finish line in that thriller, was the winning team owner July 18 in the Iowa Corn 300 at Iowa Speedway. 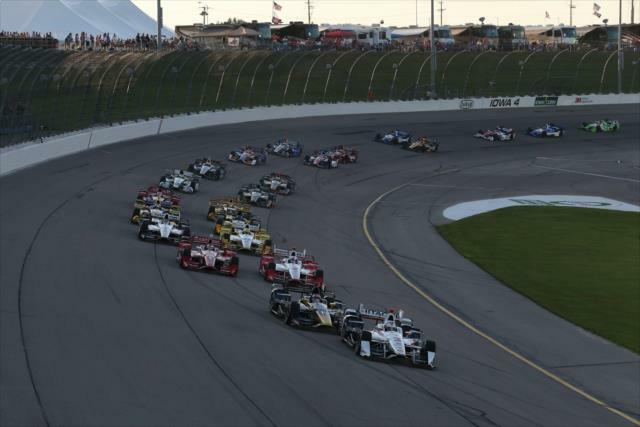 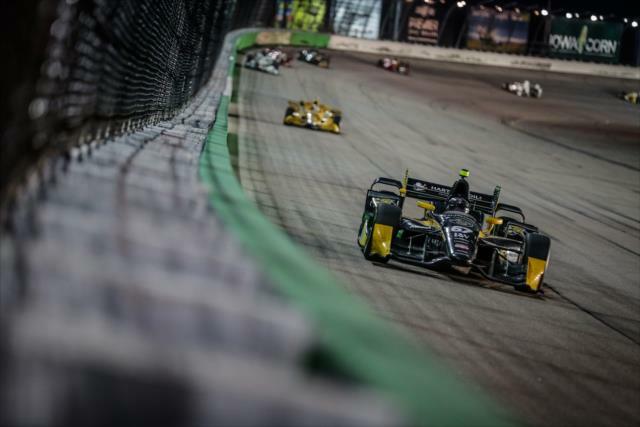 Reminiscent of the 10-lap duel last July between Ryan Hunter-Reay and Josef Newgarden at Iowa Speedway, they again engaged in an exciting shootout on the .894-mile oval. 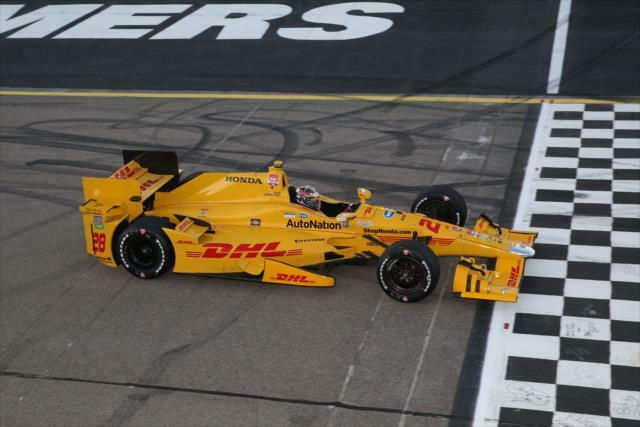 Hunter-Reay prevailed by .5046 of a second to become the ninth different winner in 13 Verizon IndyCar Series races this season. 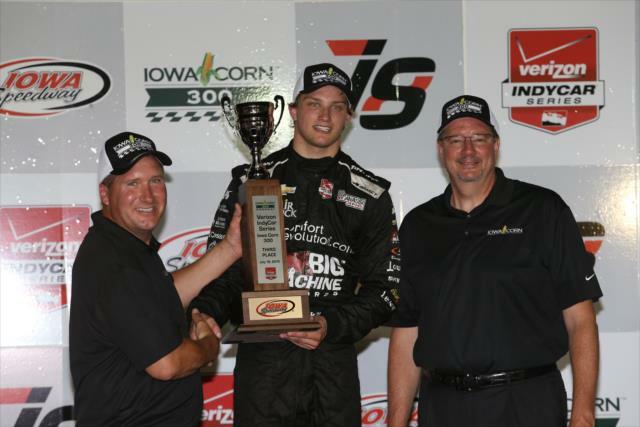 Sunoco Rookie of the Year candidate Sage Karam finished a career-high third. 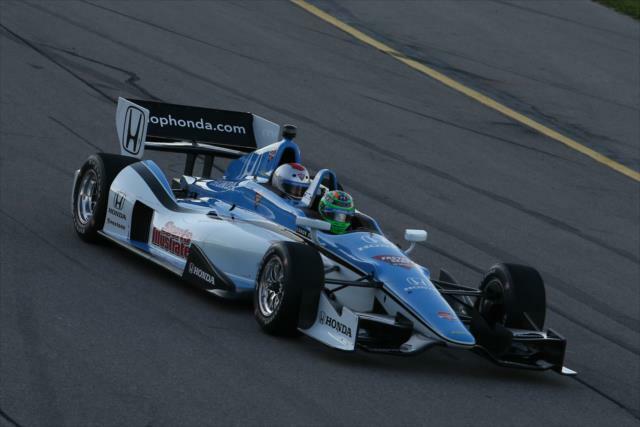 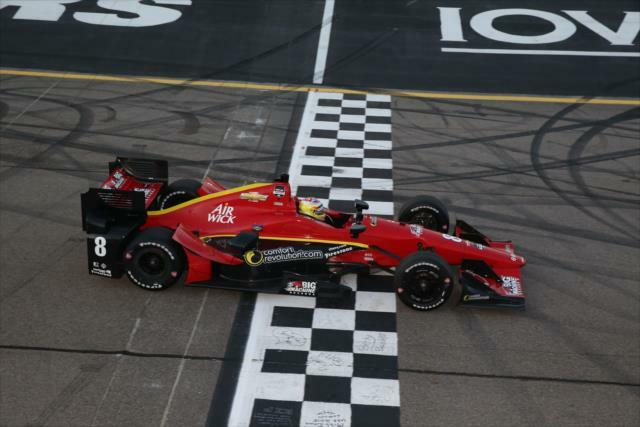 Graham Rahal placed fourth for his third consecutive top-five finish, and Carlos Munoz, who won at Detroit in May, was fifth. 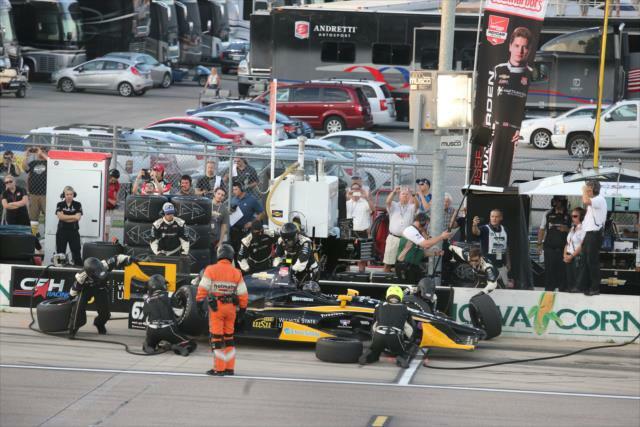 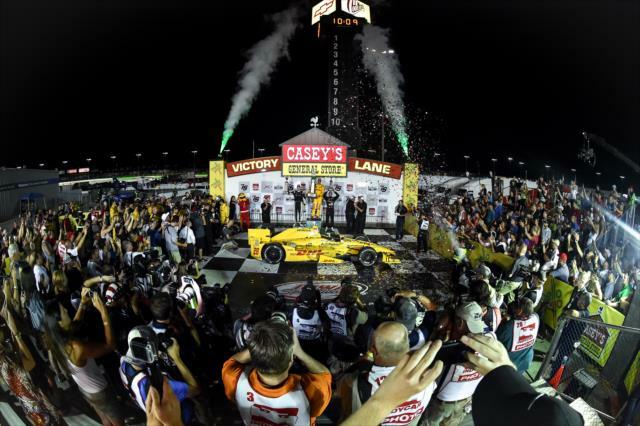 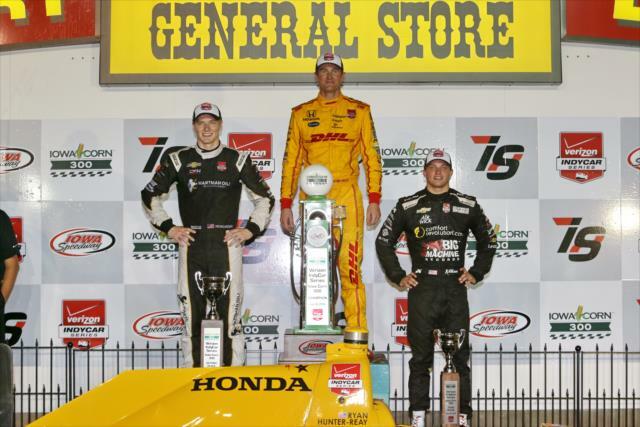 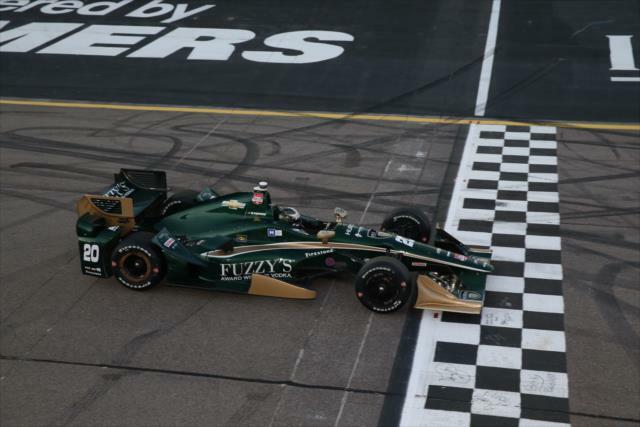 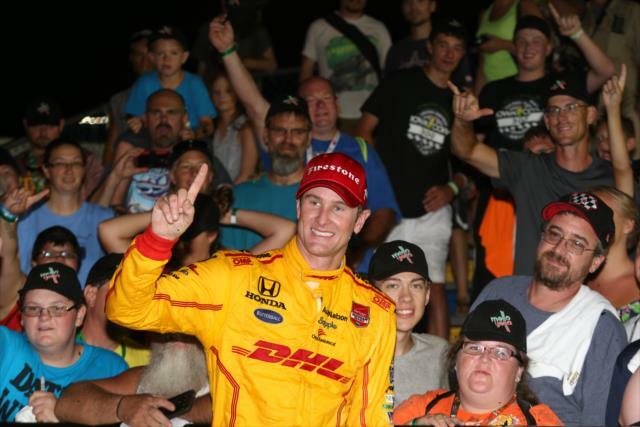 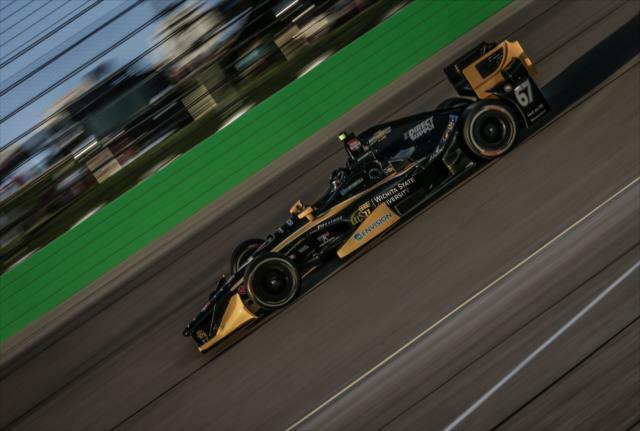 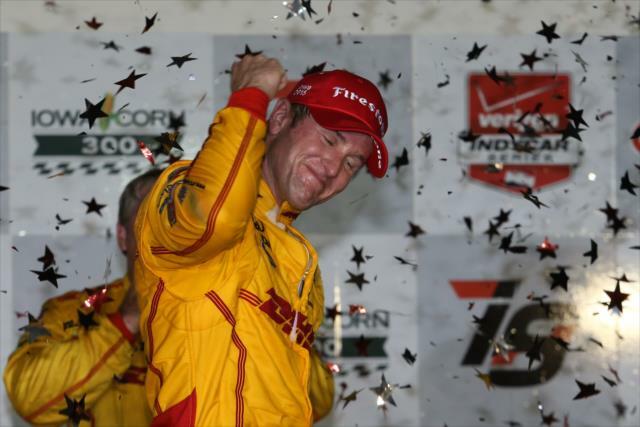 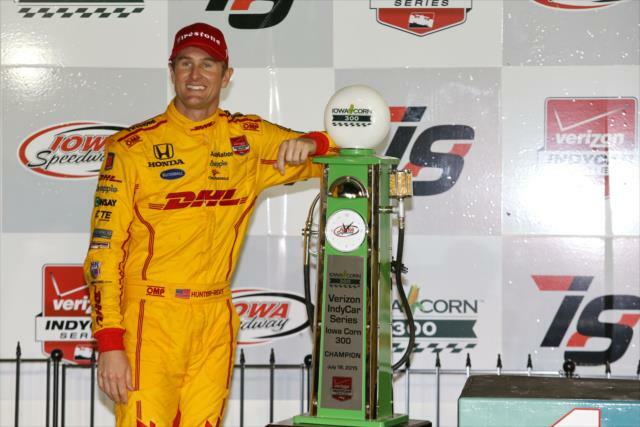 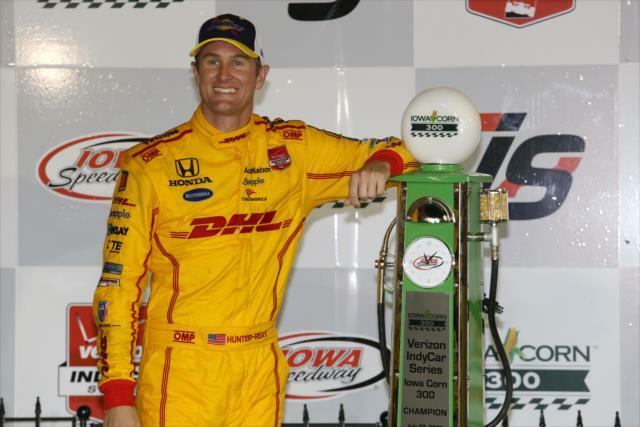 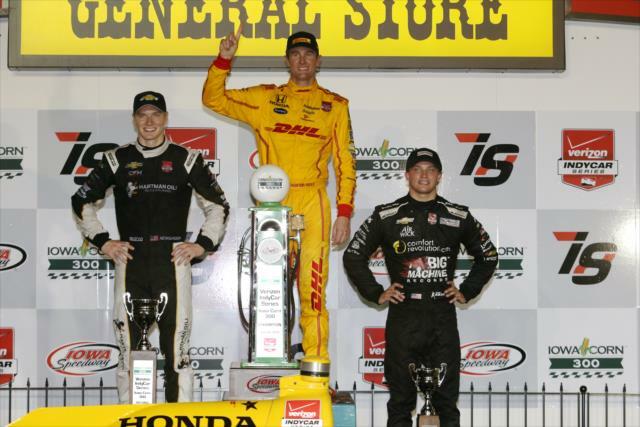 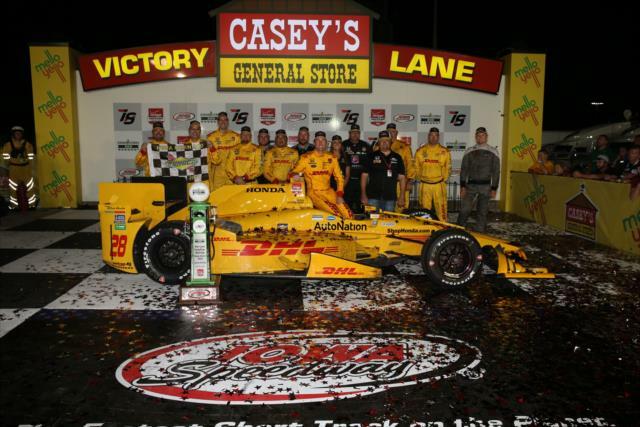 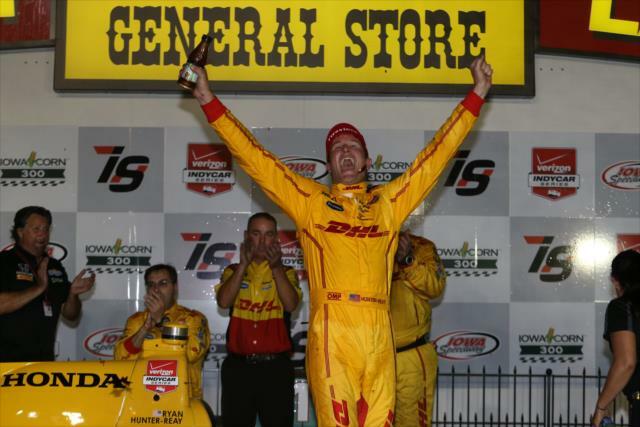 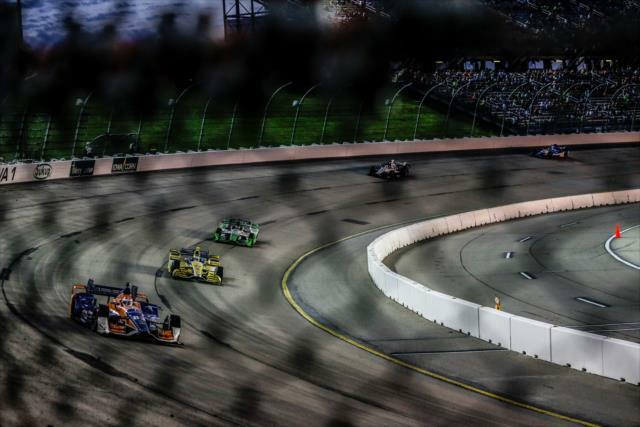 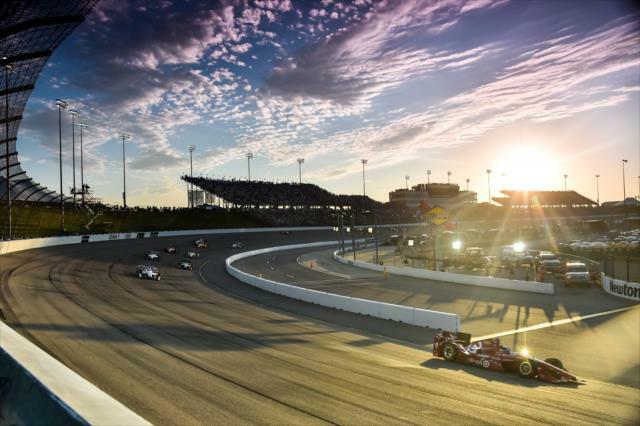 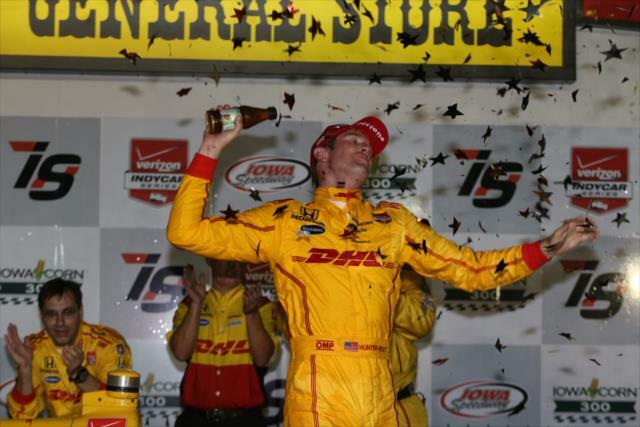 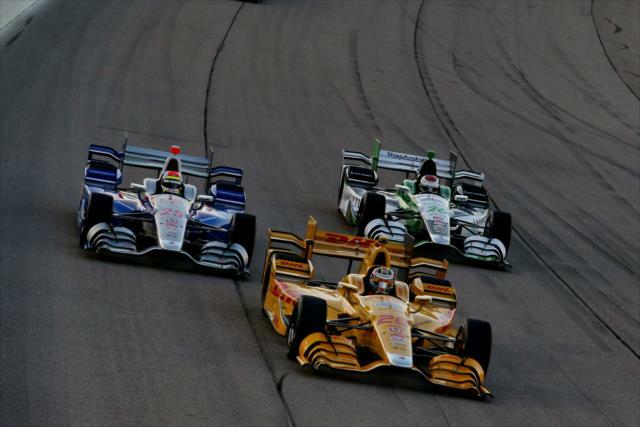 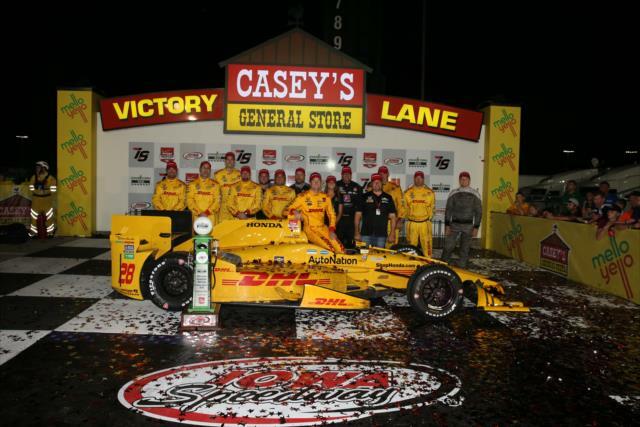 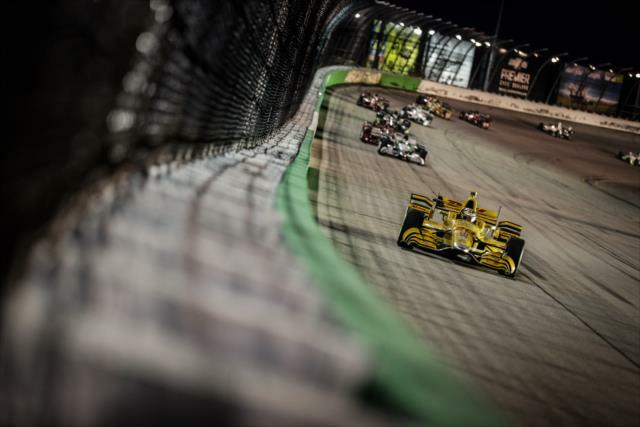 It was the sixth consecutive victory for Andretti Autosport at Iowa Speedway and the third victory at the track for Hunter-Reay, who beat Newgarden to the finish line by .5814 of a second in the 2014 race. 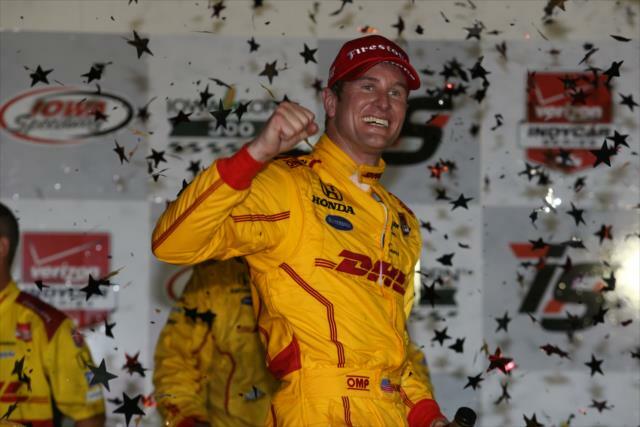 Following a Lap 278 restart, Hunter-Reay held off multiple challenges by Newgarden in the No. 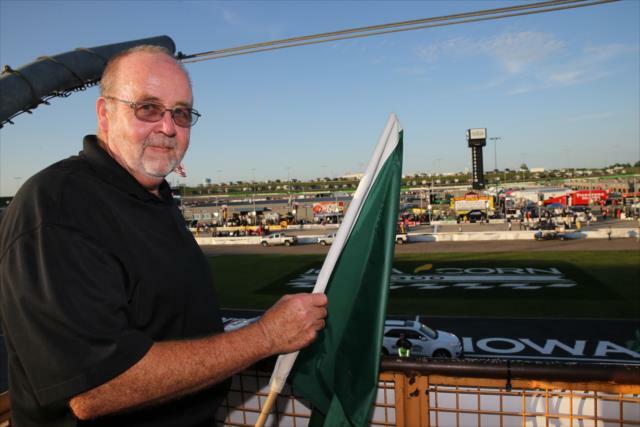 67 Wichita State University/CFH Racing Chevrolet. 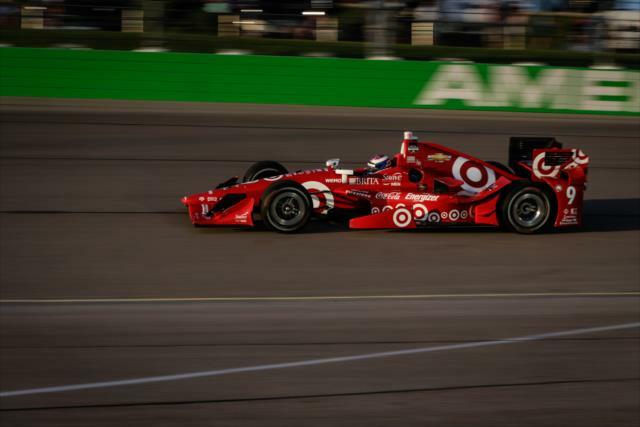 Juan Pablo Montoya’s championship points lead appeared to take a hit when the No. 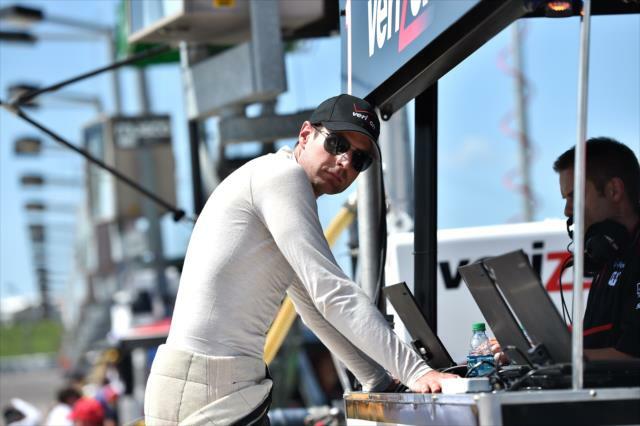 2 Verizon Team Penske Chevrolet made right-side contact with the Turn 2 SAFER Barrier on Lap 10 of the 300-lap race. 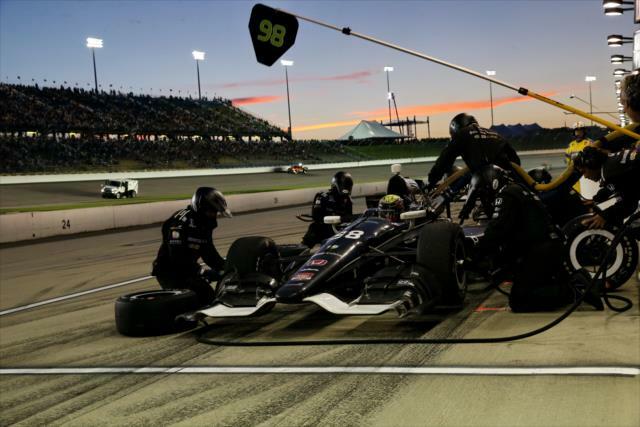 It was his first DNF of the season and the first in 18 races since the 2014 race at Iowa Speedway. 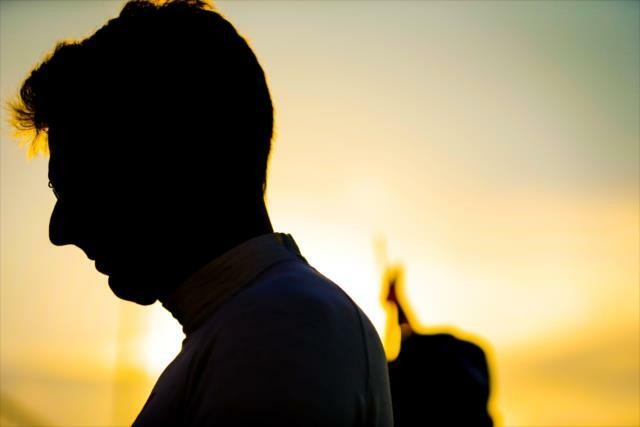 With a mechanical issue in the final third of the race plaguing the No. 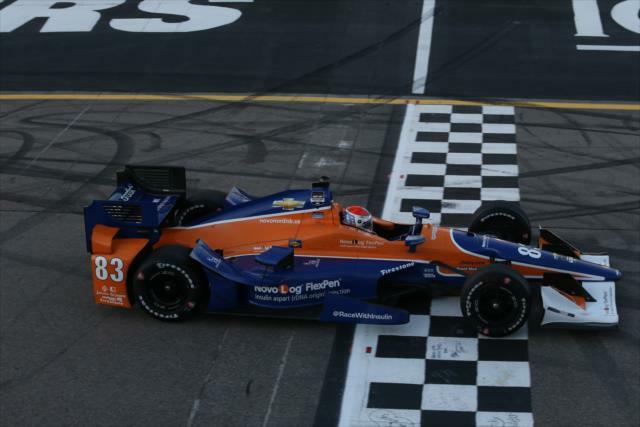 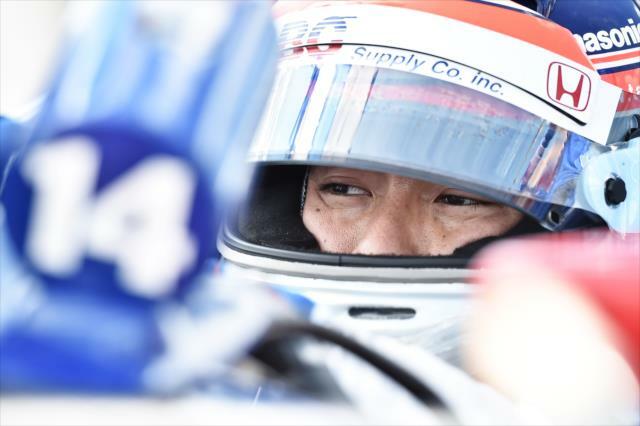 9 Target Chip Ganassi Racing Chevrolet of Scott Dixon, who entered the race 54 points behind, and an 11th-place finish by pole sitter Helio Castroneves, Montoya heads to the Honda Indy 200 at Mid-Ohio on Aug. 2 relatively unscathed. 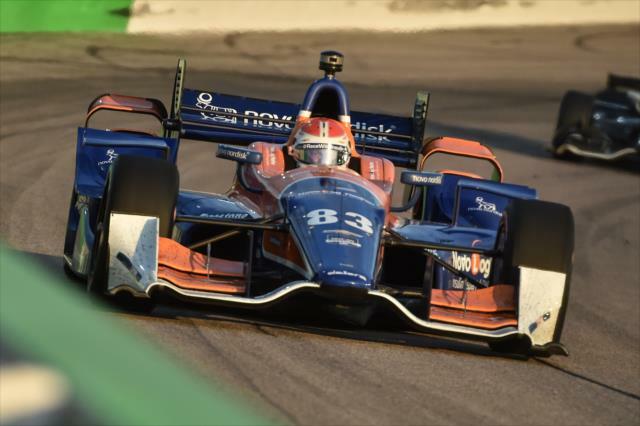 Rahal moved to second in the standings -- 42 points behind -- while Dixon, who finished 18th, is 48 points back and Castroneves is 54 points arrears. 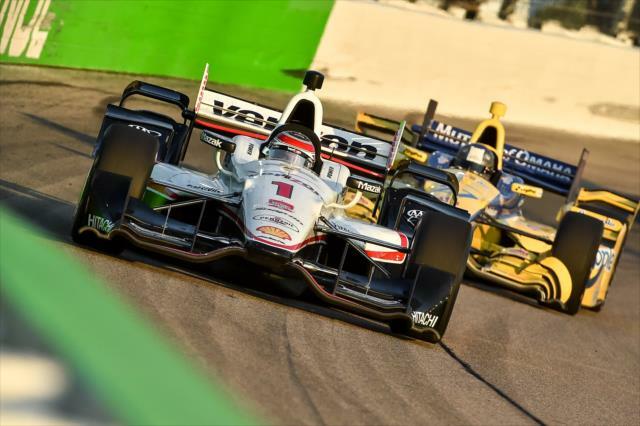 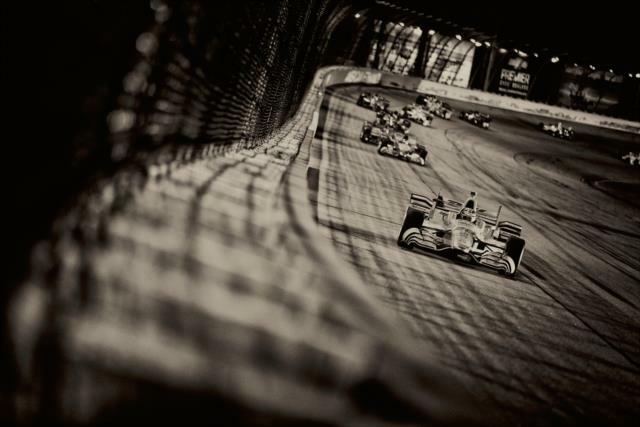 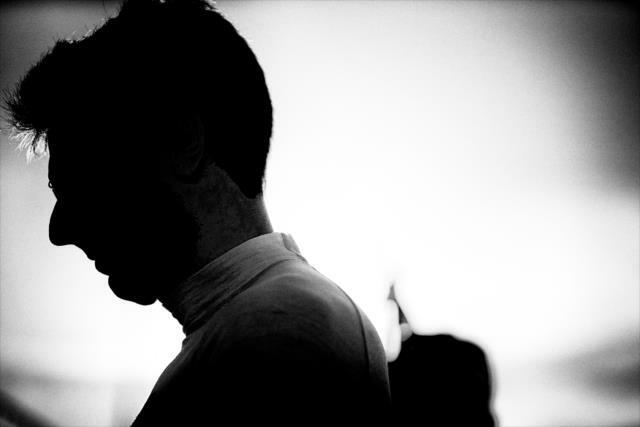 Reigning series champion Will Power is 55 points off the pace.